Carl Edwin Bulfin (born 19 August 1973 in Blenheim) is a former New Zealand cricketer who played in four One Day Internationals in 1999. Bulfin was selected for the New Zealand cricket team after several explosive performances in the domestic one day and Cricket Max competition. 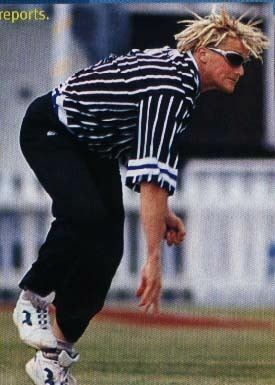 Known for his steam-rolling fast medium deliveries and striking blonde dreadlocks, Bulfin was a revelation and a novelty on the cricket field during the mid/late 1990s and injected some much needed fast bowling excitement into an arena that was saturated with many mediocre medium pacers. He was born in Blenheim and has now retired from the game after injuries forced him away from the sport in 2000. He now works as a house painter and mentors young bowlers in the Blenheim area. 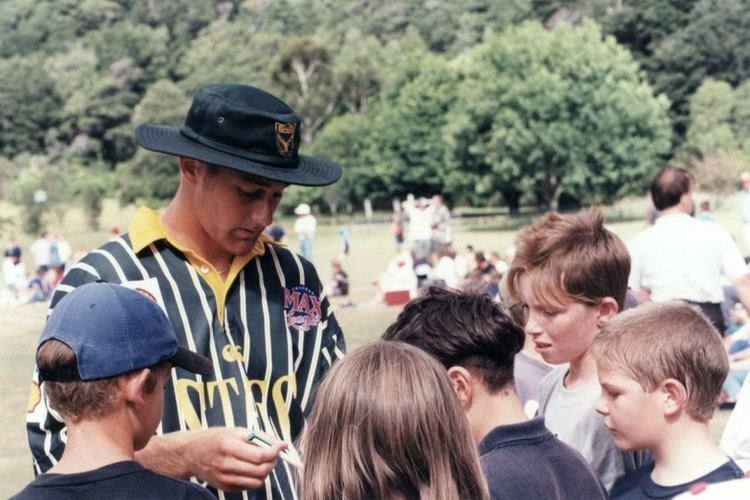 Although Bulfin was selected for New Zealand to play against South Africa and then again in the '99 World Cup pool games, injuries prevented him excelling on the international stage.